Category: Body. Tags: baby rash, calendula cream, calendula ointment, calendula salve, dry cracked hands, dry cuticles, eczema, hand balm for cracked hands, natural eczema treatment, skin rash, skin repair, skin repair cream. 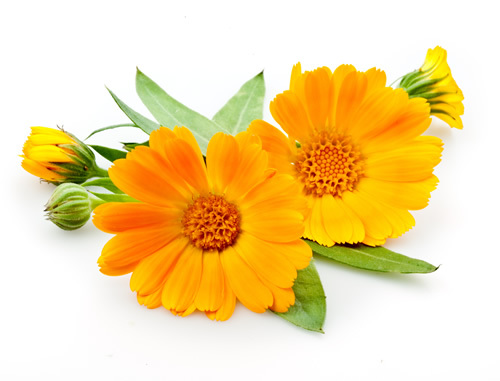 Skin Repair – Calendula Salve for Cracked Skin. 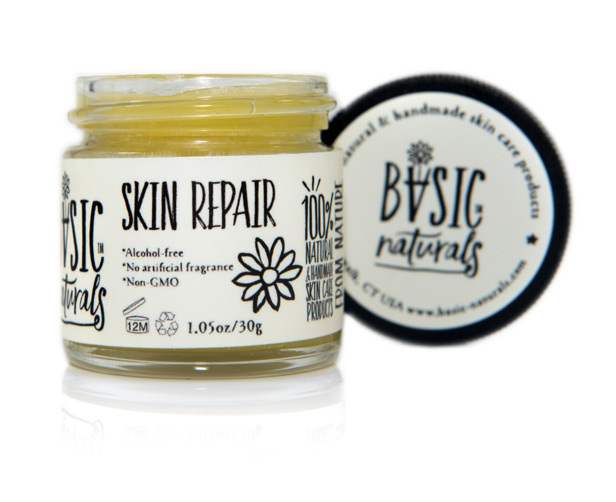 This is an excellent natural remedy for dry skin, eczema, rashes, cracks, minor cuts, mild burns and many other skin conditions. It can also be used as a daily regular moisturizer as needed. 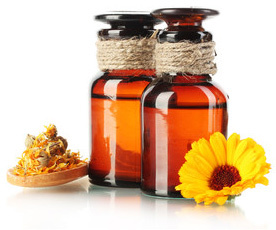 Calendula oil is an anti-bacterial, antiseptic, and anti-inflammatory agent. 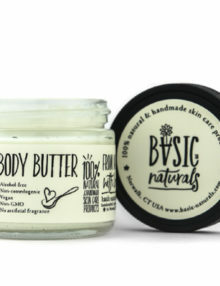 Therefore, it is ideal for treating and relieving many skin conditions such as eczema, dermatitis, irritated dry skin, mild burns, and minor cuts and scrapes. It can also help with hemorrhoids and baby eczema. 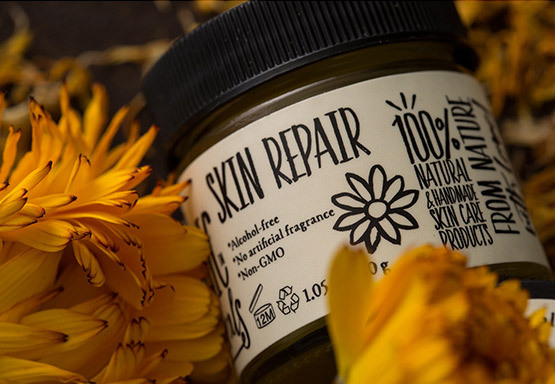 Skin Repair Salve contains 70% calendula oil – organic calendula flowers infused in cold pressed olive oil. 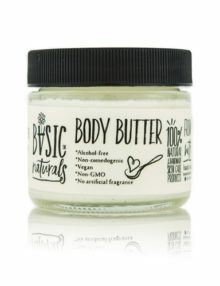 How to use: Apply to affected area and rub in gently until absorbed. 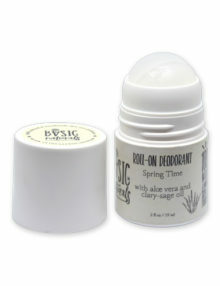 To use as a daily moisturizer, apply to damp skin after washing. For external use only. Store in a cool, dry place. I used the skin repair on a large blister that was inflamed the size of about a quarter, and hurting pretty bad. 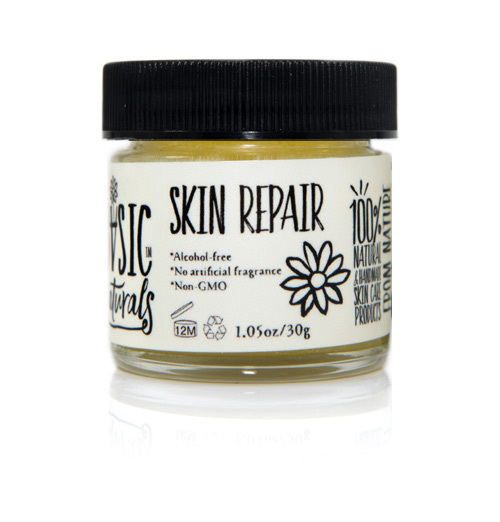 I used the skin repair last night twice, and this morning once. The results this afternoon are remarkable. The redness is gone, it no longer hurts and throbs, and the open sore has already started to go down in size. Thank you! I used the skin repair for a very large, painful, and swollen bug bite on my hand. Within minutes the swelling went way down and the bite was no longer that painful or itchy. The effects were long lasting as the bite continued to heal and was basically gone the next day! Definitely would recommend this product! 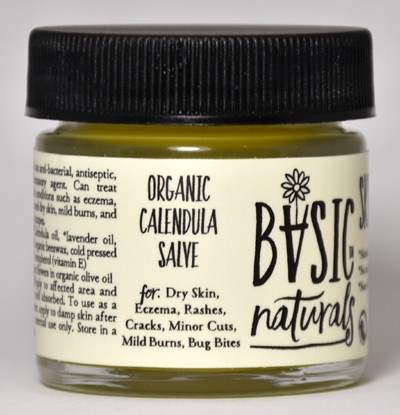 I would highly recommend the calendula salve for rashes, bug bites, and even poison ivy. It provides an almost immediate relief, and it’s all natural ingredients! My family has a jar of this at all times! Also, a little goes along way, so even though we use it often, we don’t need to repurchase it that often actually. 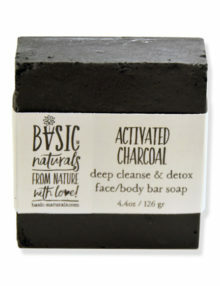 Thank you Basic Naturals! 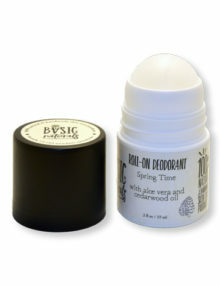 We love all your products, but this one is the one we use the most!